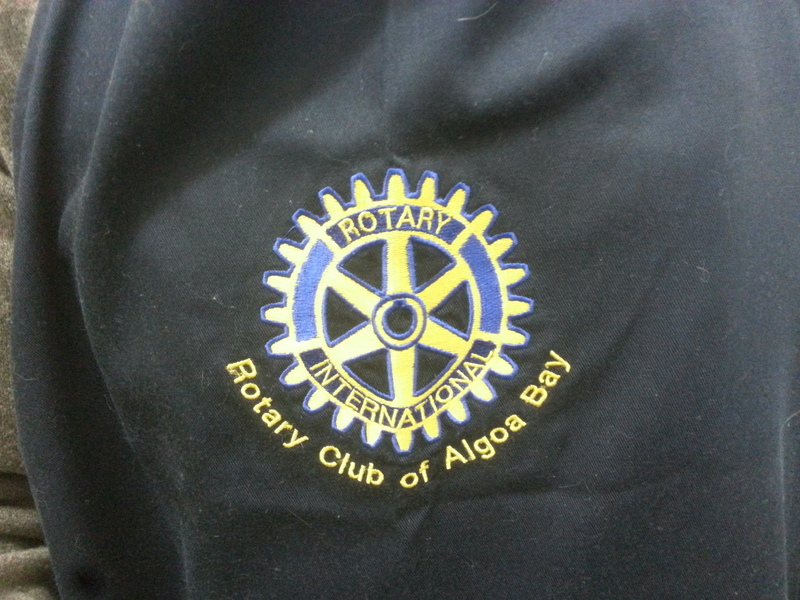 Skybok enjoyed creating this fresh new blog for The Rotary Club of Algoa Bay. Good causes always need good websites. Join them on Facebook here. The Rotary Family Health Days 2015 will be held in the heart of Zwide Township at Ubuntu. It was incredible to hear Bill Clinton travelled there last year. It’s the home of the Ubuntu Education Fund. The RFHD are 3 days of free health care for the community. Skybok shot and produced the Algoa Bay Rotary Club’s video profile recently, as well as their soup kitchen for Madiba Day at Provincial Hospital.